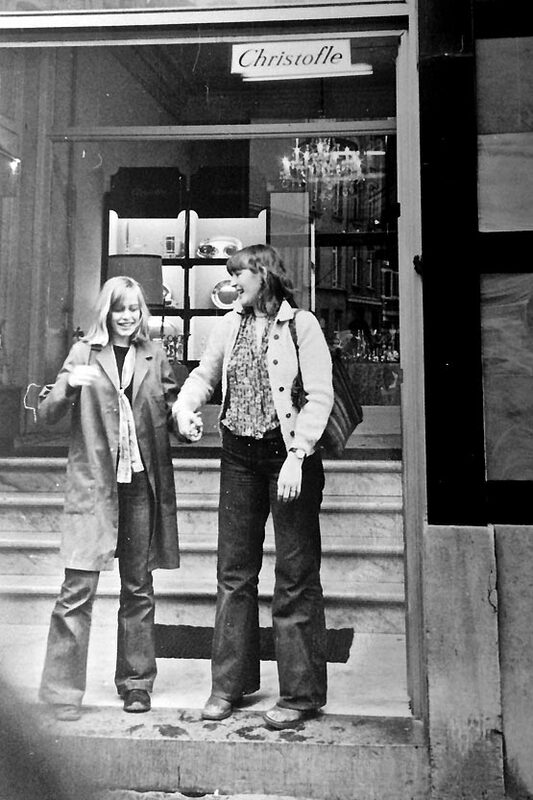 Discover the history of Broederminstraat 52. 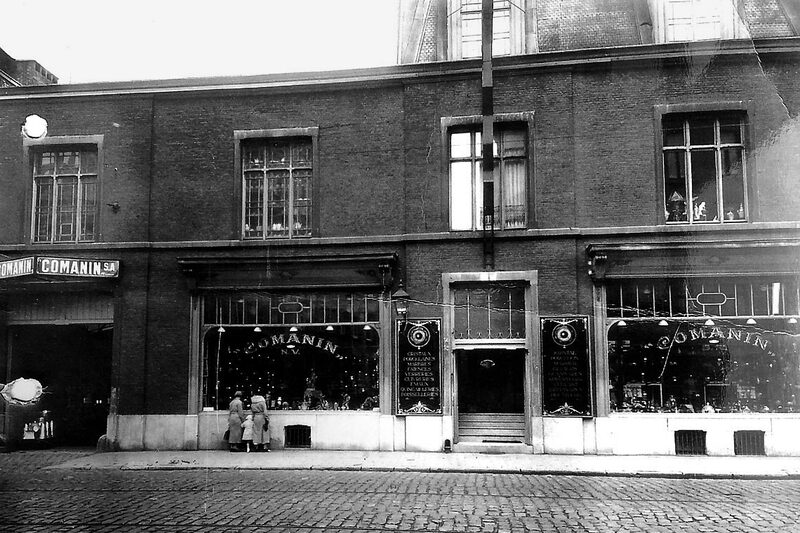 At the end of the 19th century, the building located at Broederminstraat 52 used to be a warehouse. In 1898 it was elevated with two floors, the entresol and the floor. One year later it became an office building. In 1908, the building was expanded in the back with a new warehouse, an atelier and a caretaker’s house. 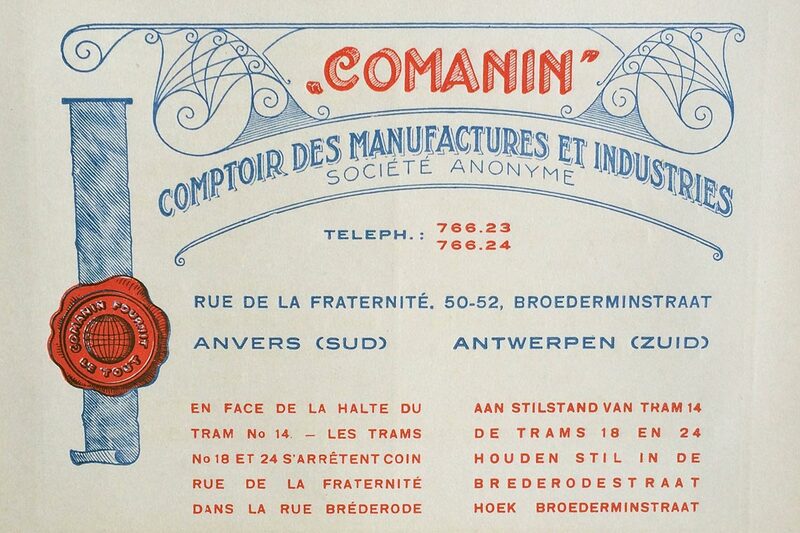 From 1926 to 1985 the building belonged to Comanin NV (Comptoir des Manufactures et Industries). 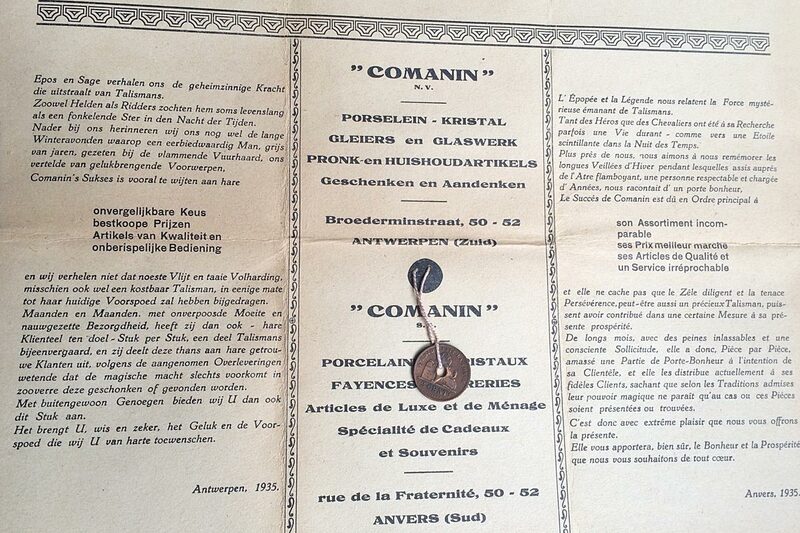 From 1926 to 1929 a tramway was running in the Broederminstraat coming from the petrol tanks in the harbor, going to the Jan Van Rijswijcklaan. 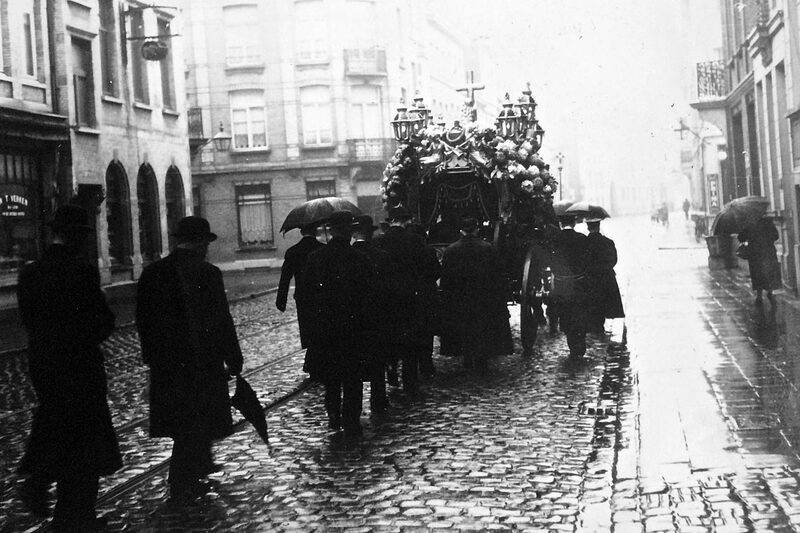 In 1929 the trams were replaced by trolleybuses. 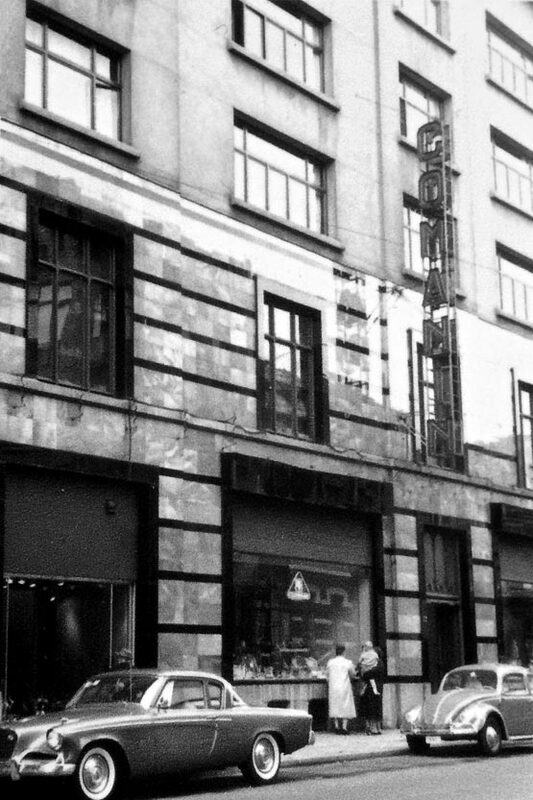 In 1936, the front of the building was covered with green and black marbriet. This material made of marbled glass was created for the first time during World War I and was mainly used in Art Déco architecture from the nineteen-twenties and thirties. 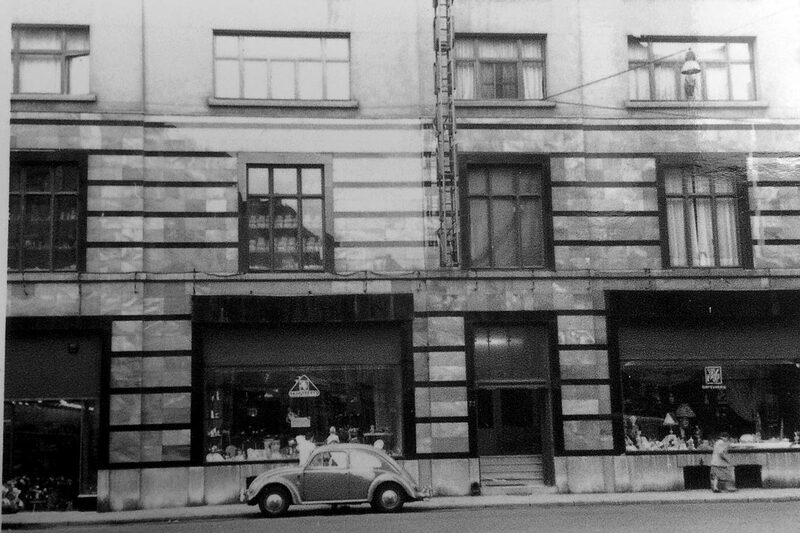 In 1946, the building was elevated with three stories, mainly for the creation of apartments and offices. Between 1939 and 1954 Raymond Peiren was experimenting in the basement in a lab to create diamonds. 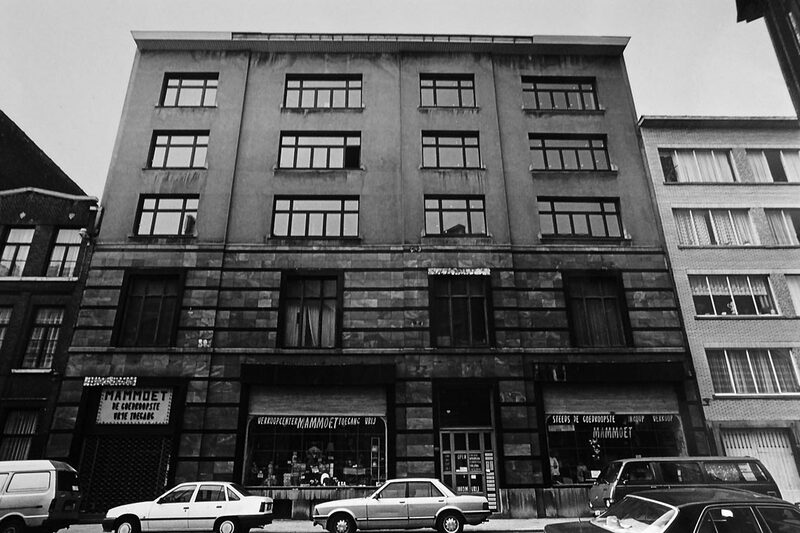 By the late nineteen-eighties, the inner part of Broederminstraat 52 was completely rebuilt in order to construct lofts and apartments. In 2001, the front side was given an original facelift and it became the iconic building we know today. 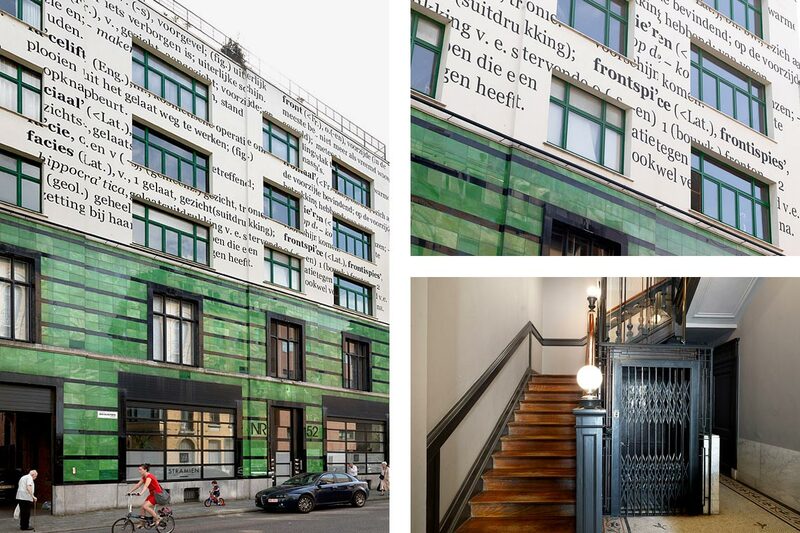 The walls of the three upper stories were painted white and covered with words from the leading dictionary of the Dutch language, Van Dale: “facade”, “front”, “face”, “facelift”, “frontaal”, “faciaal”, “facie”, “facies”, “frontispice” and “frontispies”. Don't wait any longer and book your stay at Peace in the City!